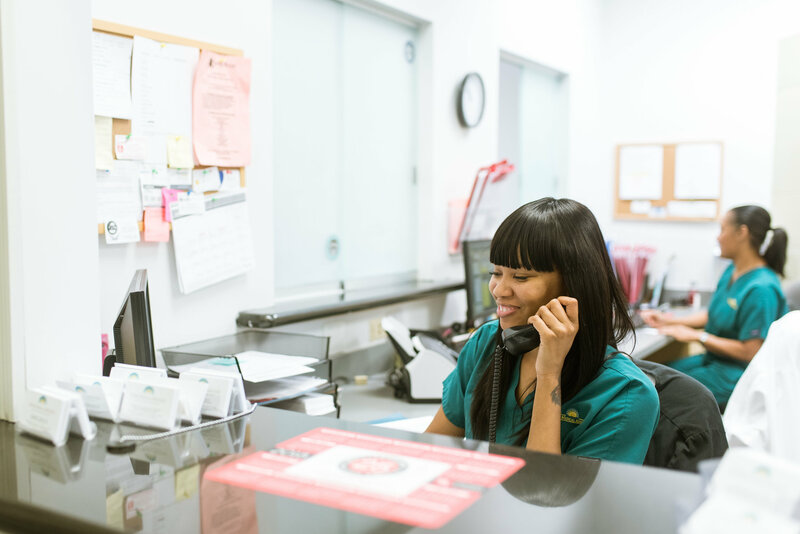 We handle ALL your healthcare needs in our Delray Beach, FL medical and research center. From routine visits, emergency appointments, to laboratory and testing, our state-of-the-art medical center handles your family's needs. 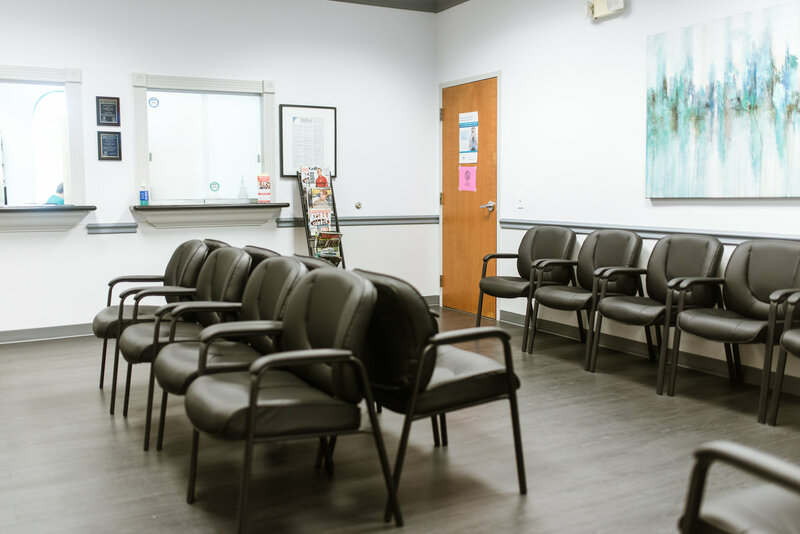 With a combined 100 years of experience in medical care, our doctors are highly-experienced and trained to care for your family’s needs. 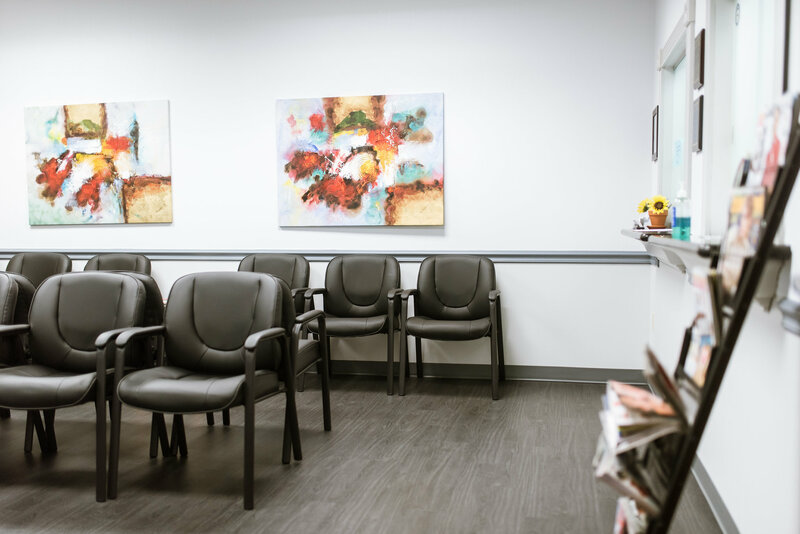 Call us to schedule your appointment in our Delray Beach medical center. Feeling sick? We have same day appointments. Be prepared for your first appointment. Download and fill out your patient forms ahead of time. Our board-certified family physicians are highly-trained in internal medicine, as well as general medical care. At Cohen Medical Associates we are well-trained in geriatric care, and have a special interest in Medicare patients. We offer wellness, nutrition, replacement therapy, and alternative medicine services. Our doctors are also certified to handle dermatology and many other ailments needed. 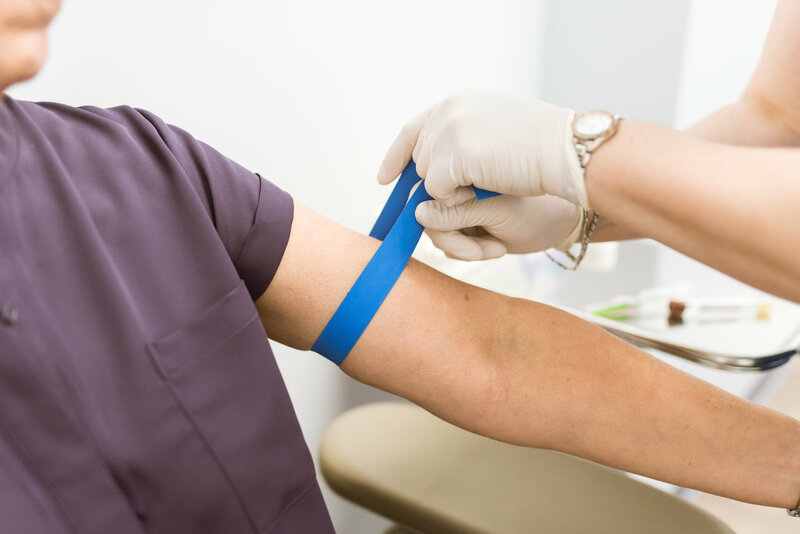 Our center handles all necessary testing for you, including EKG's and all Pre-Op testing. 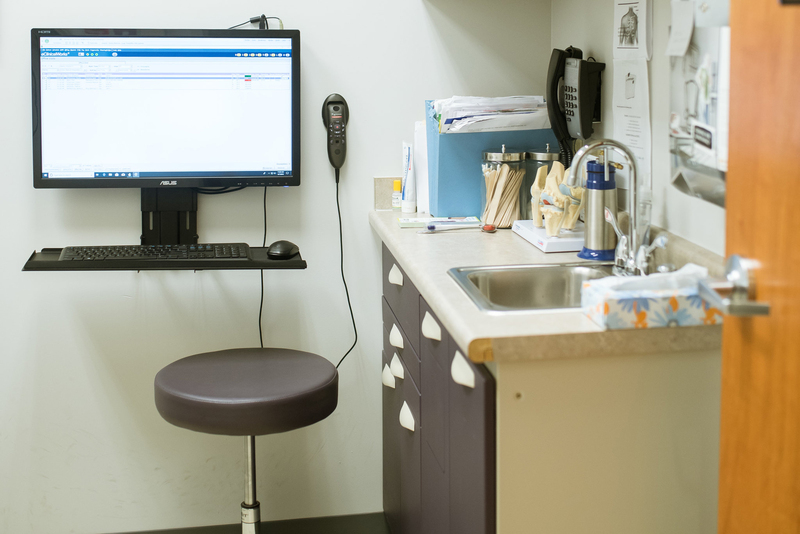 We offer full-service laboratory services for our patients in our medical center. Trust your healthcare with our board-certified family practice with over 100 years of experience. Cohen Medical Associates is equipped to evaluate nearly all of our patients’ medical needs. Conducting quality and ethical clinical research with a goal of improving the circumstances of our patients. 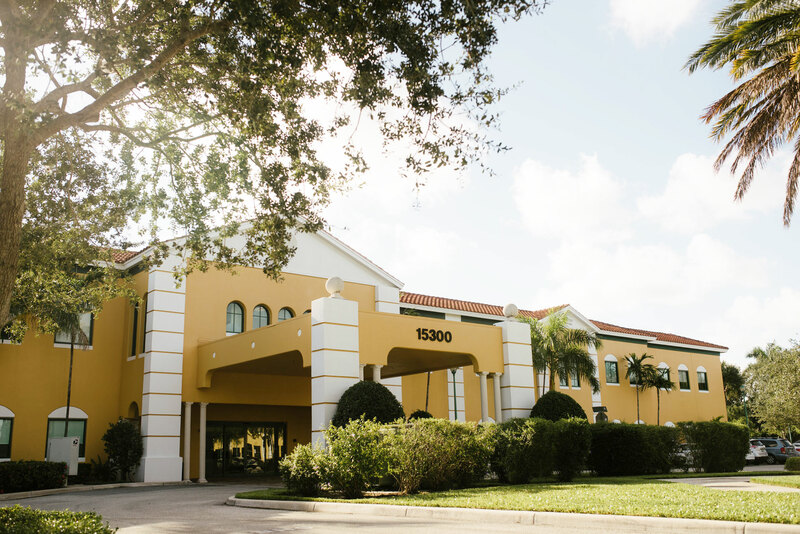 Located in beautiful Delray Beach, FL, our state-of-the-art medical facility is equipped with the best technology and offers family-centered heath care.